Youth camps in your home town! 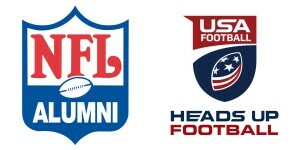 Featuring NFL Alumni from the Atlanta Falcons, Chicago Bears, Dallas Cowboys, Green Bay Packers, Kansas City Chiefs, New York Giants and Tennessee Titans. Contact Pro Sports Experience for more information.